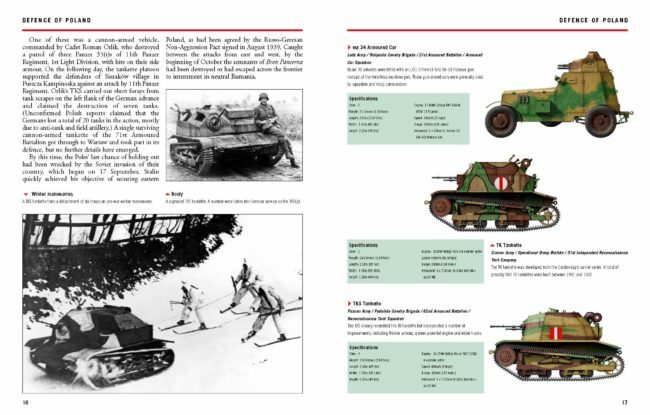 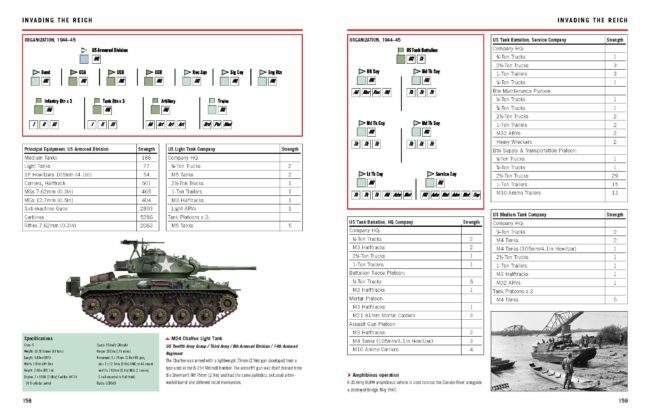 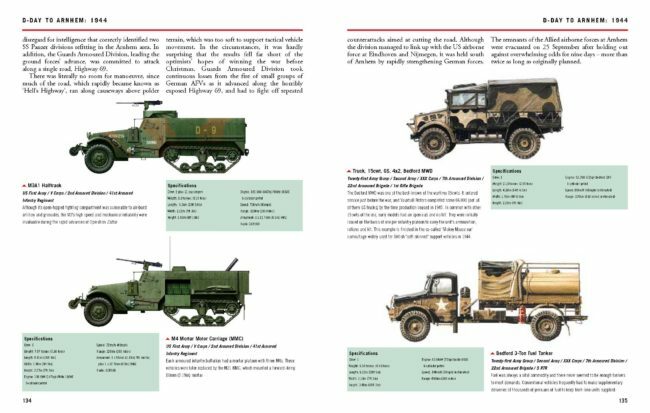 The Essential Vehicle Identification Guide: Western Allied Tanks, 1939-45 offers a highly illustrated guide to the main armored fighting vehicles used by the Western Allies during World War II. 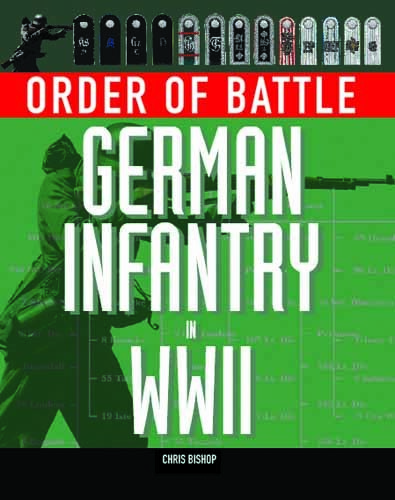 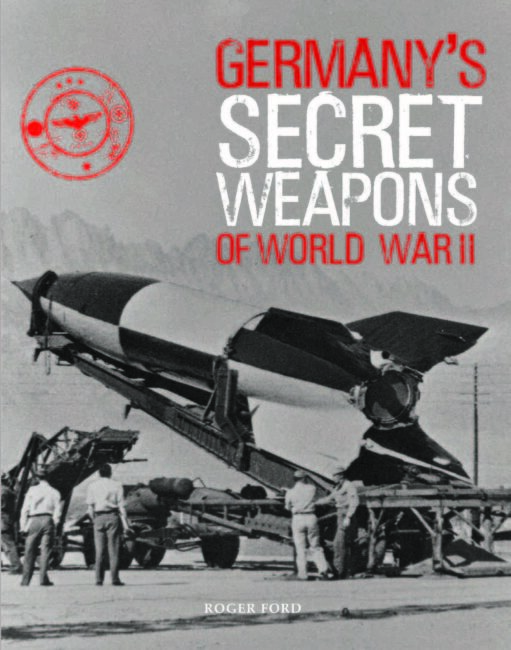 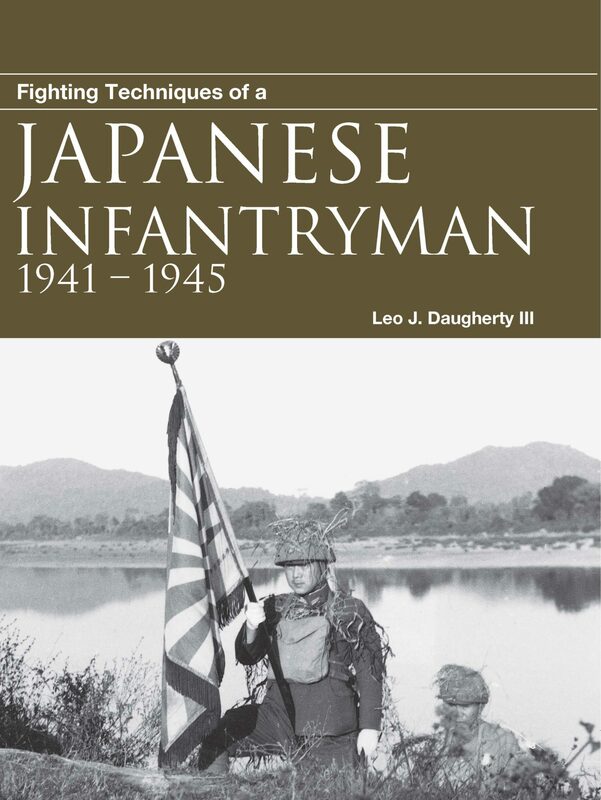 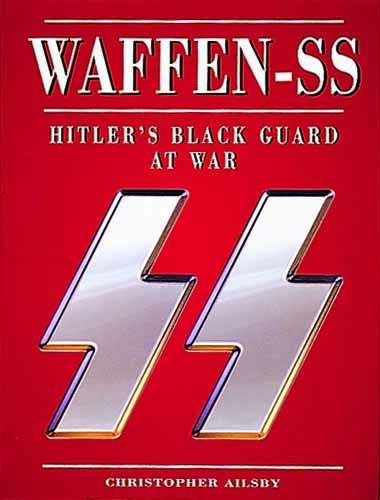 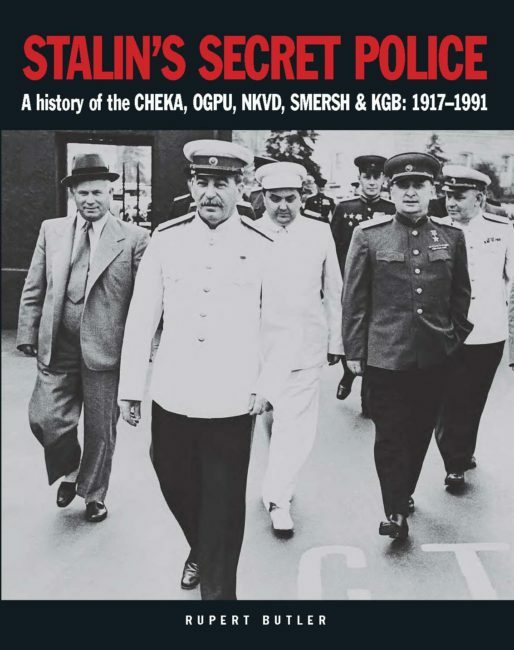 This volume includes sample unit structures and orders of battle from company to corps level, providing an organizational context for key campaigns throughout the war. 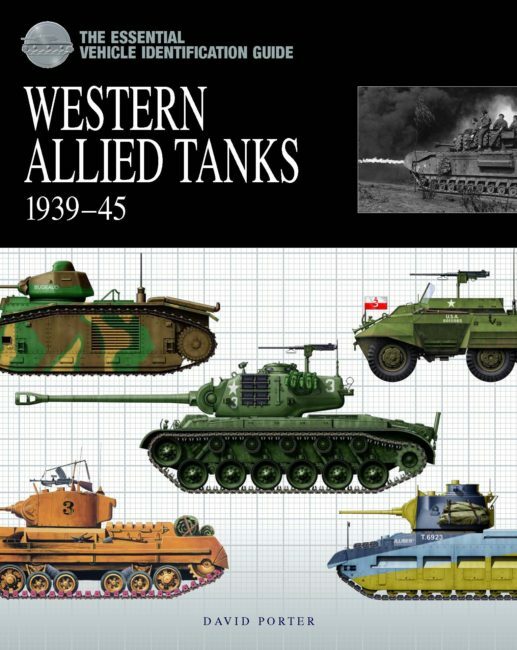 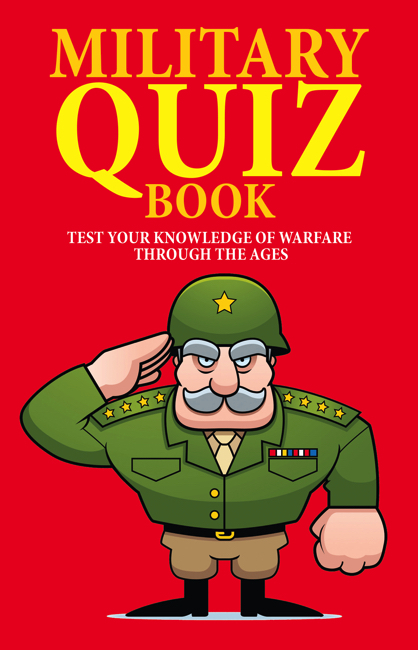 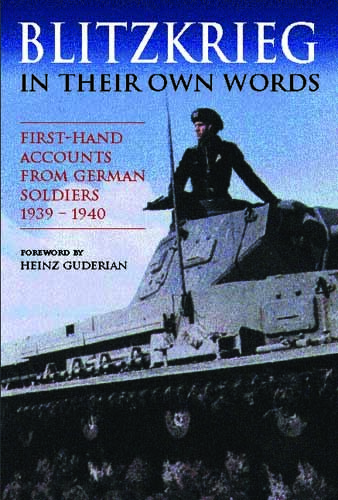 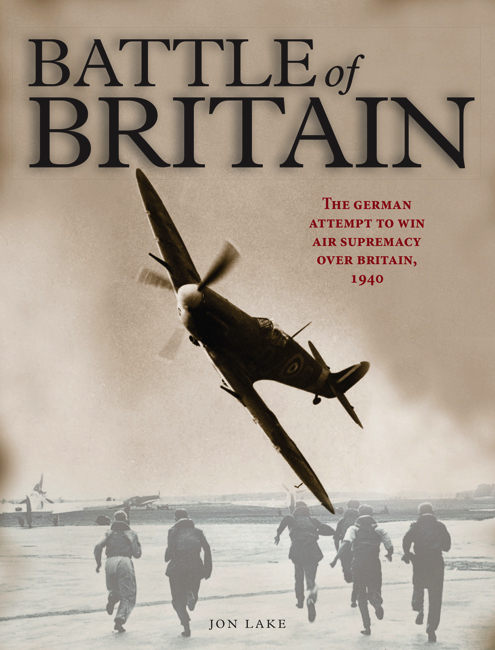 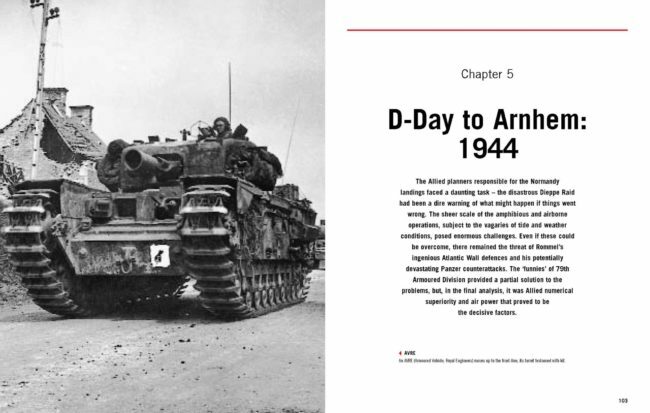 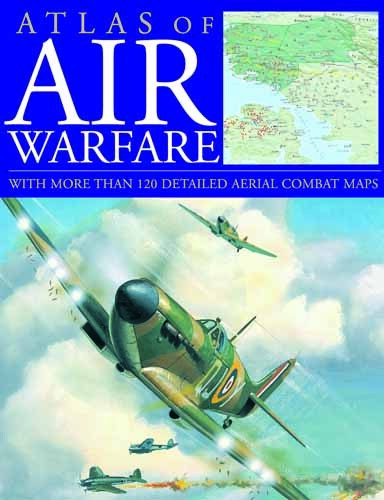 Organized chronologically, the book offers a comprehensive survey of Western Allied armoured fighting vehicles by campaign and features all the major and many minor tanks along with lesser known models from the early years of the war.